Thermo Fisher Scientific and the Institute of Medical Genetics and Pathology at University Hospital Basel said today they will partner on developing and validating next-generation sequencing (NGS)-based cancer diagnostics, in order to accelerate clinical research into oncology and immuno-oncology. The Institute will be the first partner in Thermo Fisher Scientific’s Next Generation Sequencing Companion Dx Center of Excellence Program. Thermo Fisher said both organizations will cooperate in forming global alliances and strategic partnerships with hospitals, testing facilities, and biopharma groups. Such partnerships, the company reasons, will inform a standard for companion diagnostics product development that will help speed up oncology and immune-oncology trials. The Institute will serve as one of the program’s global sites focused on developing and refining Thermo Fisher Scientific’s NGS-based research assays from its Oncomine oncology portfolio, with the goal of eventually introducing them into clinical use as companion diagnostics. Additional sites are expected to emerge in the U.S. and Europe, the company said. “Through this agreement, we are confident that together we will make great strides to accelerate clinical trial enrollments and develop novel solutions that will benefit hospitals and the patients they serve in the future,” Markus Tolnay, MD, manager of the Institute, said in a statement. 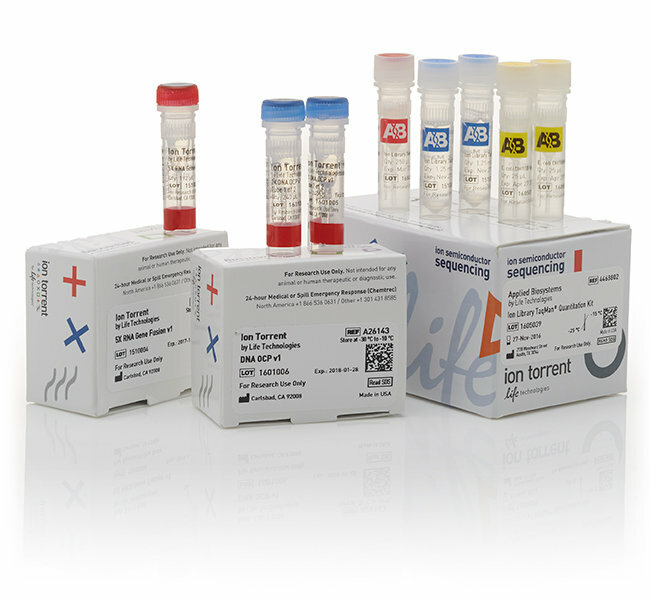 The Institute is a leading diagnostic center in Switzerland, which has profiled thousands of samples using NGS, and is part of the Swiss Excellence Forum, a professional platform for enhancing business success, support, and services that serves as a strategic influencer of Swiss pathology and diagnostic strategy. In February, the Institute’s laboratory department integrated the lymphoma gene panel for NGS in its routine molecular diagnostic portfolio. The panel covers the 68 genes that are frequently mutated in B-cell lymphomas—such as MYD88, EZH2, PIM1, TP53, BCL2 or KMT2D—and was developed by Darius Juskevicius as part of his PhD research project, published last year in the journal Leukemia. In 20 of the 68 genes the targeted region covers all exons; in the remaining 48, specific exons or hotspots of the respective genes were selected, according to the Institute.